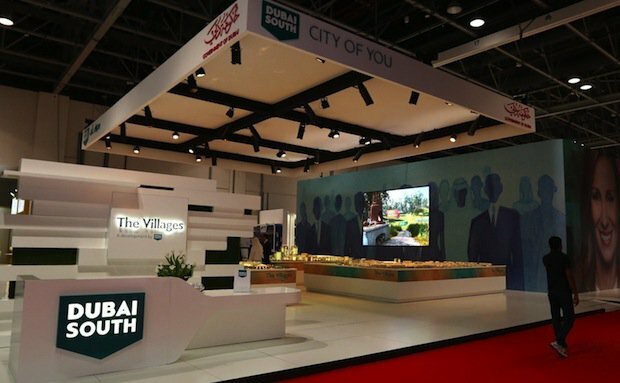 Dubai developers Deyaar and Dubai South have signed a memorandum of understanding (MoU) to develop a new multi-purpose project in the emirate. The new project, spread across an area of 1.27 million sq feet within the Dubai South master-development, will be owned 50 per cent by Dubai South and 50 per cent by Deyaar, official news agency WAM reported. It will feature residential units, shops, retail outlets and hospitality facilities. Saeed Al Qatami, CEO of Deyaar, said the development will help the developer meet increasing demand for residential and commercial units as well as hospitality facilities. Projected to have a population of approximately one million people when ready, the development is also expected to create 500,000 jobs. Launched as a Dubai government project in 2006, Dubai South falls under the Dubai Aviation City Corporation. The development has seen the launch of several new projects in the last year, including a huge golf course community called Emaar South. To be developed by Emaar and Dubai South, the project will feature more than 15,000 residences across six districts anchored by an 18-hole championship golf course and clubhouse, community parks, retail precincts and three and four star hotels. In September, Dubai South also announced that it had begun selling units within its new residential project, The Pulse. All rights reserved to the initial publisher for lighter side of Gulf Business.